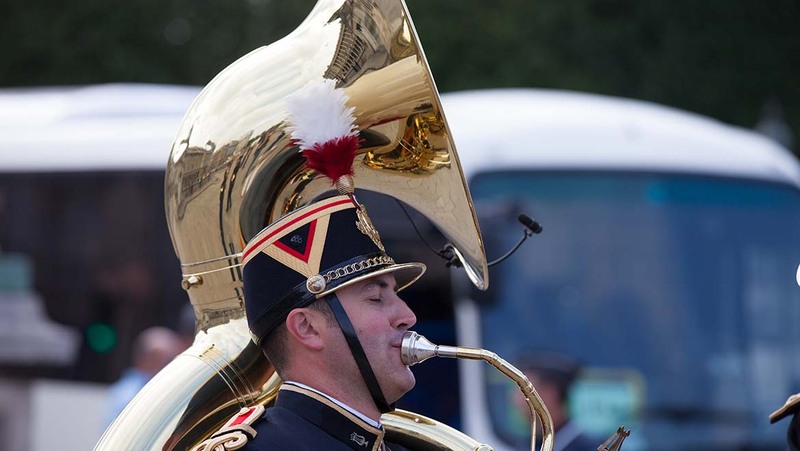 DPA microphones played a central role in broadcasting this year's Bastille Day celebration in France, an event that ranks as the oldest and largest regular military parade in Europe. 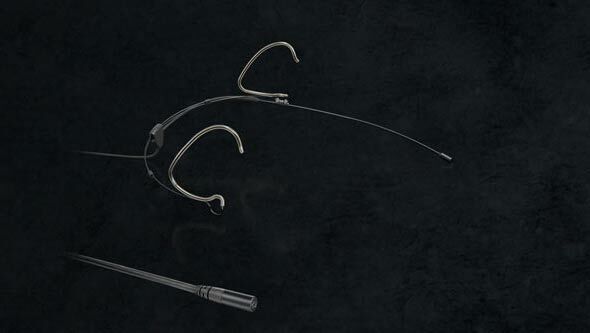 "Primarily, we chose d:screet™ 4061 mics for their sound quality," says Périlleux. "Our philosophy is to use microphones that don’t interfere with the musicians' movements and are invisible, which is crucial when you're shooting for TV. 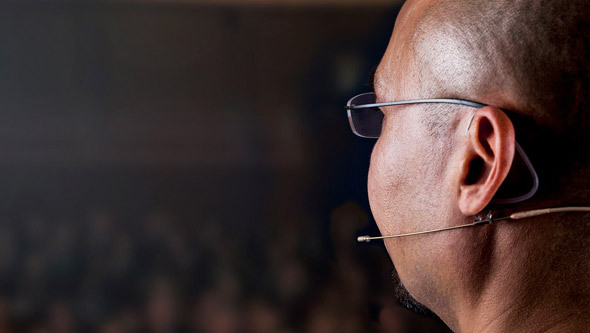 The addition of the d:vote™ 4099 microphones was necessary for some instruments where the mic needs to be closer, while still keeping a clear, natural sound. Clarinets are one example, and the specific mount for the d:vote™ 4099 makes it easy and fast to install the microphone." As well as the clarity of their sound, reliability was also key. To prepare for the event itself, there were six nights of rehearsal, "mostly in humid conditions," Périlleux recalls, "and with musicians moving around - yet we never had a problem. The expertise of BS Technology combined with Fréquence's ethos was a success, making for a perfect broadcast." "As a relatively small company, we don't own hundreds of examples of every microphone on the market," he explains. "Instead, we carefully select our products so we can deliver a premium, custom-designed service for our clients. Every single service, rental or sale is treated as unique. Fréquence is not an 'over the counter' rental company, but a true partner." DPA's d:screet™ 4061 Miniature Microphones are versatile workhorses with eminent sound quality, a large range of accessories, and adapters available for all pro wireless systems. Originally designed for use with wireless systems in theatre, TV and close-miked instrument applications, the d:screet™ 4061 miniature omnidirectional microphone is highly unobtrusive. 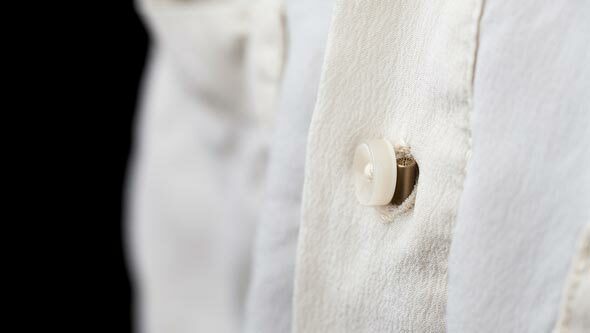 The microphones are available in black, brown, beige and white.